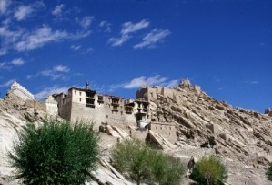 Zangla Monastery is one of the famous monasteries in Leh-Ladakh. 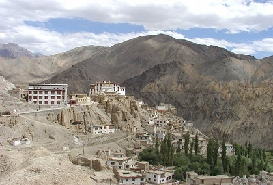 Nestled in the snow-clad Himalayas, Leh and Ladakh have been the centers of Tibeto-Buddhist culture since ancient times. 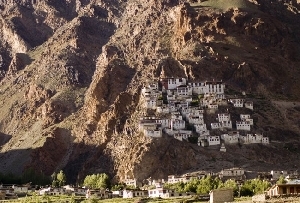 Dotted with uplands, barren cliffs and plateaus, Leh-Ladakh is ideal for trekking. 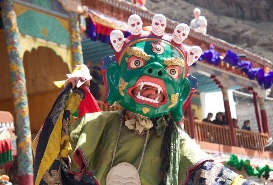 A major attraction of Leh-Ladakh is the vibrant Ladakh Festival, comprising of mask dance and peacock dance. 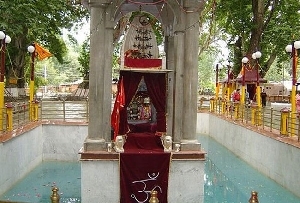 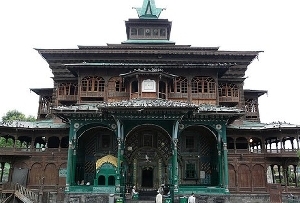 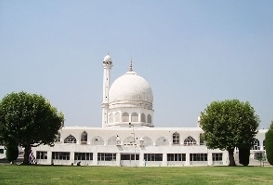 There are several places worth a visit in Leh-Ladakh while on a tour to Jammu and Kashmir. 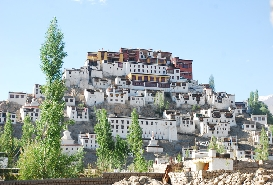 The most popular tourist attractions of Leh-Ladakh are the 17th century Leh Palace, the imposing Victory Tower, the 15th century Namgyal Tsemo Gompa, etc. 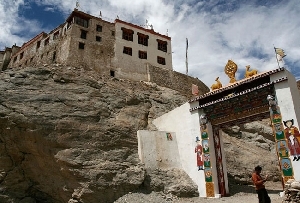 The Zangla Monastery in Leh-Ladakh is one of the prime tourist attractions in Leh-Ladakh. 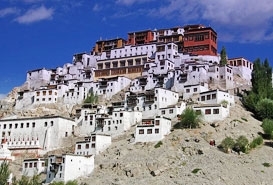 Zangla is a village in Leh-Ladakh that can be reached after a 5-hour walk from Tonde, along the right bank of the river Zanskar. 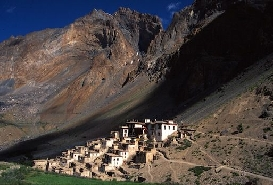 Zangla Monastery is located in the nearby village of Tsa-zar, mid-way between Stongdey and Zangla village. 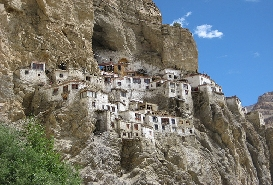 The 240 km long Kargil-Padum road helps you reach the Zangla Monastery. 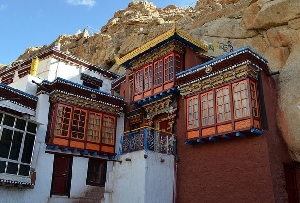 Zangla monastery is adorned with some exquisite wall paintings. 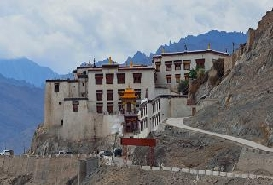 This ancient monastery is home to over 150 lamas. 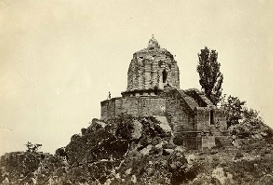 There is a hilltop castle mostly in ruins, and an old nunnery near the monastery that you can explore. 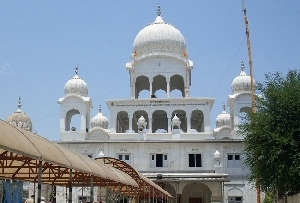 Pay a trip to the nunnery and witness the ascetic lifestyle of the small monastic community of nuns. 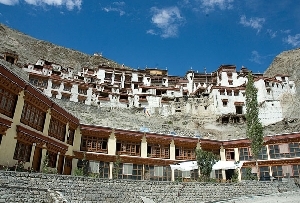 Zangla is the central point on the popular Padum-Strongdey-Zangla-Karsha-Padum round trip, covering most of the cultural sites of Zanskar including the Zangla monastery. 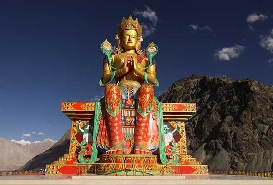 For you to know about the Zangla Monastery of Leh-Ladakh, Indian Holiday can help you with information about the Zangla Monastery of Leh-Ladakh. 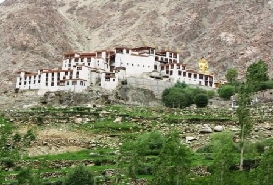 Just get in touch with us for more information about Zangla Monastery of Leh-Ladakh.